I graduated from UPenn in May 2011 with a BA in International Relations & South Asia Studies. 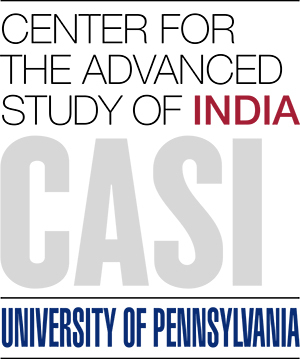 I received a CASI Travel Research Grant for the summer of 2010 to research Maoism in Bihar at the Institute of Peace and Conflict Studies. I now work as Head of Research Projects for IndoGenius in New Delhi. Election Day in New Delhi! Anything you can rightly say about India…must be right?